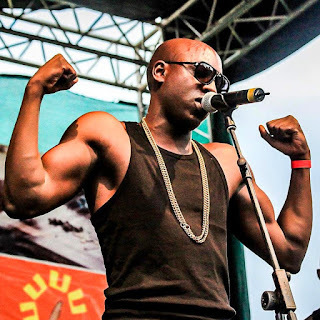 Sauti sol’s leader Bien can be accorded a status of a true gentleman according to ladies. 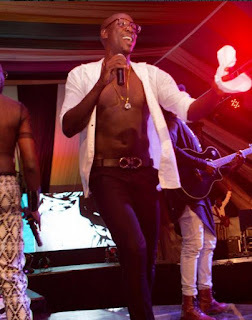 His voice, appearance and more so his mullah is what many ladies are currently dying for. The talented singer has caused a buzz on social media after he shared his photo flaunting his ABS driving ladies crazy.